Improved indoor air quality of your home at lower utility costs. Reduce risk of dryer related fires and lower power bill. Save on energy bill and improve indoor air quality. 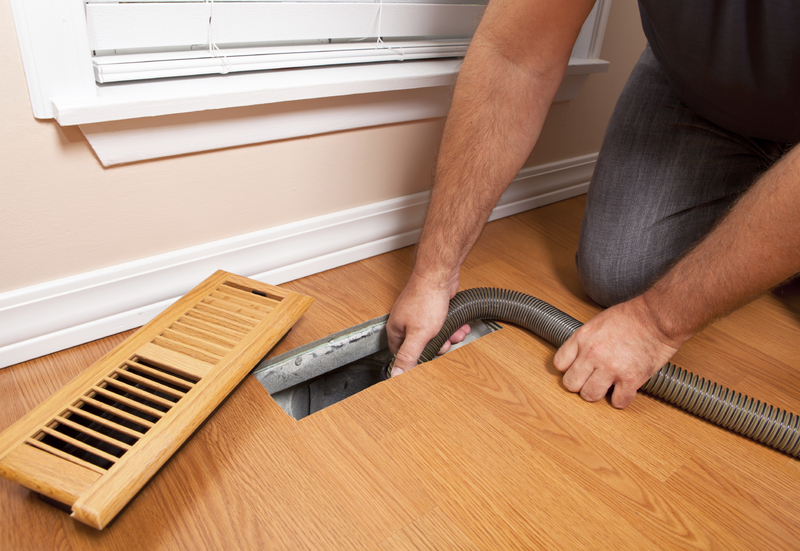 Our air duct cleaners check for dust, dirt, pollen, animal dander and other airborne contaminants that are pulled into your HVAC system every time the furnace or air conditioner runs. Over time, they build up inside your ductwork, making your air duct system a breeding ground for mold spores, bacteria, fungus, mildew and other microbes, which are then re-circulated through your home, impacting the health and comfort of your family. Did you know that the majority of homes and businesses utilize fiberglass duct systems? 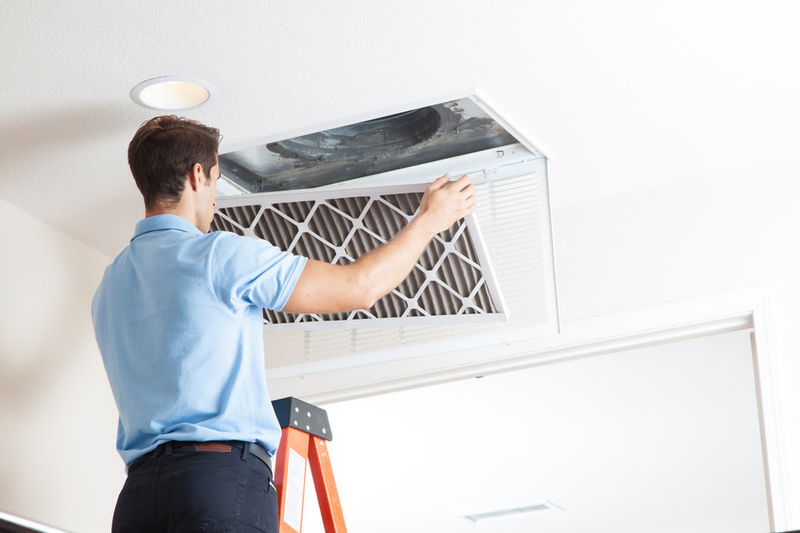 The experienced technicians at Pasadena TX Airduct Cleaning are dedicated to providing quality air duct and vent cleaning service and maintaining your air conditioning (& heating) units. We also work with your AC contractor to complete an air conditioning repair with our cleanup service. 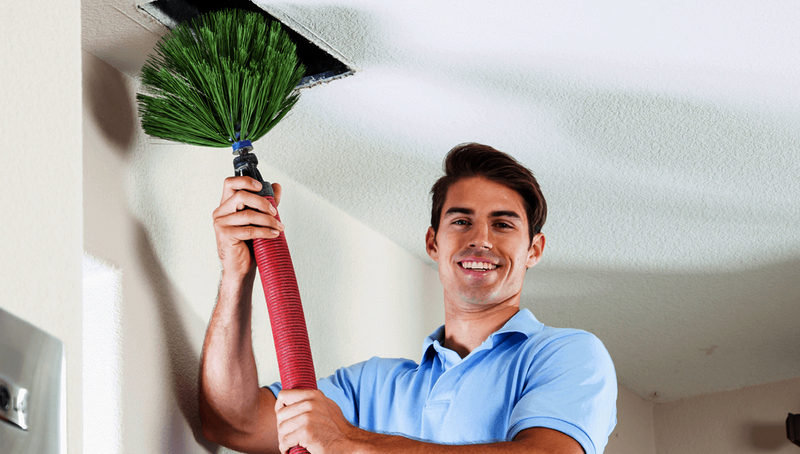 Dedicated to a healthier air environment, the team at Pasadena TX Airduct Cleaning provides free estimates and will explain exactly what you need, why you should consider it, and how it will help to maintain cleaner, healthier living. © 2017 Pasadena Air Duct Cleaning. All Rights Reserved.